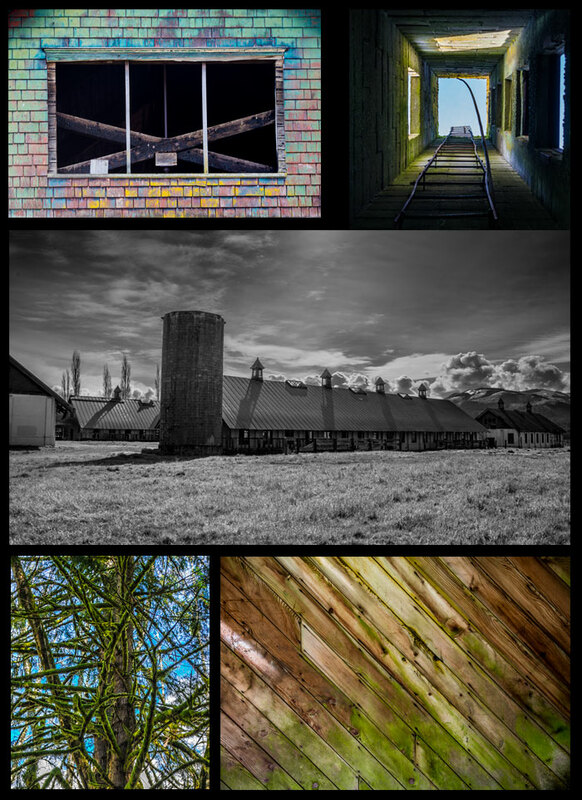 Here are some photos from the Historical Northern State Hospital in Sedro-Woolley. I have always wanted to go here and now so much of it is off limits to the public. The only parts your allowed to visit is the farm land surrounding the hospital which was in operation from 1909 to 1973. The county owns the farmland and has made it into a park for all to enjoy. The state still owns the hospital part and as of right now its for sale and is currently occupied by Job Corps and some other non profits. Its amazing how much stuff is still just laying around the grounds, old machinery, doors, tables, hinges, wires, sinks, food carts, all worn and rusty buy you can still envision the people working there.